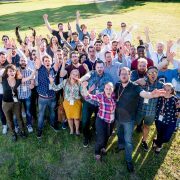 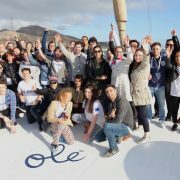 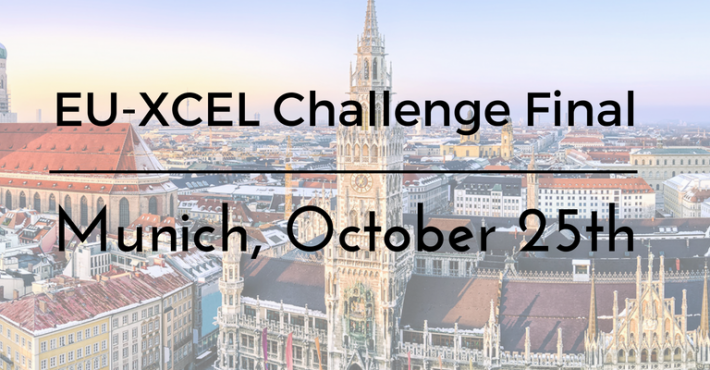 News EU-XCEL Challenge Final 2016 is coming! 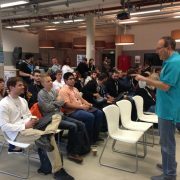 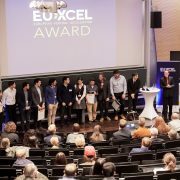 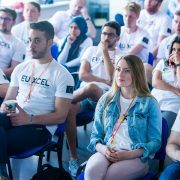 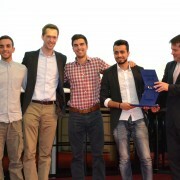 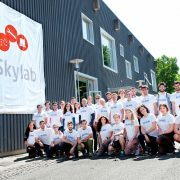 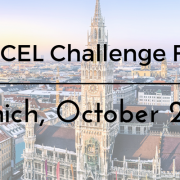 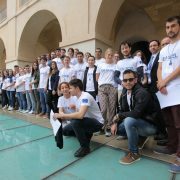 The EU-XCEL Challenge Final is going to take place on October 25th in Munich University of Applied Sciences. 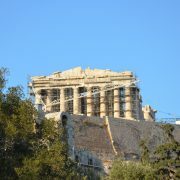 You can find he programme, here.